Liverpool’s Philippe Coutinho has turned the attention away from his stand-out performances for Brazil and taken the time to appreciate international teammate and Chelsea forward Willian for his support. Coutinho has recently replaced Willian in the first eleven and looks to have finally been rewarded for the quality he has shown at Liverpool over the past few years with a starting spot for his country. His call up is much deserved and has left no bad blood between two friends and Premier League rivals. 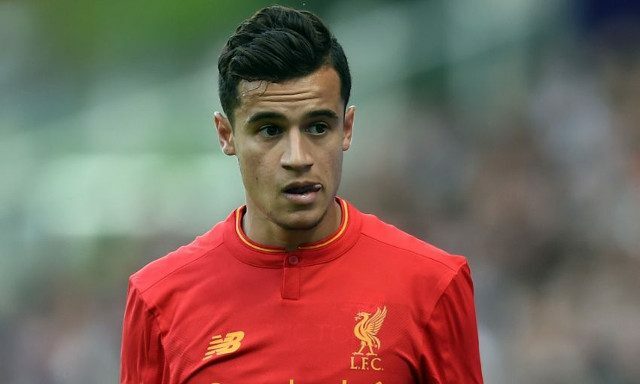 Recognition for Coutinho at International level has been long over due and the 24-year-old is determined to take full advantage of the playing time he is given. The Brazilian duo appear to be thriving in the positive atmosphere brought about by the arrival of new manager Tite, who has led his side to three World Cup qualifying victories on the bounce. We love seeing our little magician impressing for Brazil, but hopefully he is able to push his strong friendship with Willian aside when Chelsea visit Anfield later on in the season.